Thank You for your interest in the Montana Governors Cup Walleye Tournament. We hope you find what you are looking for on our site! 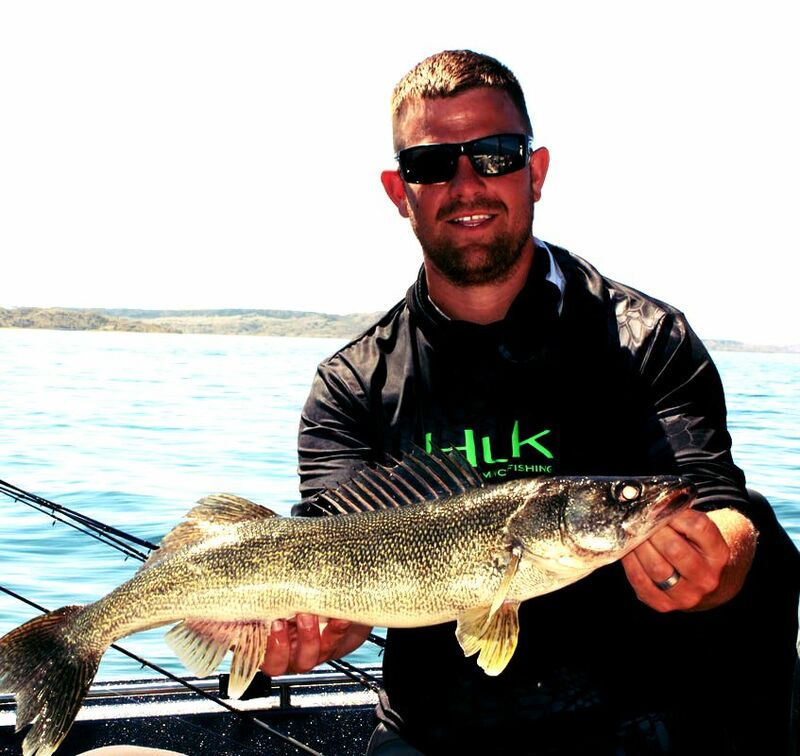 We ivnite all anglers & their families to visit Fort Peck Lake, Montana for this premier walleye fishing tournament.